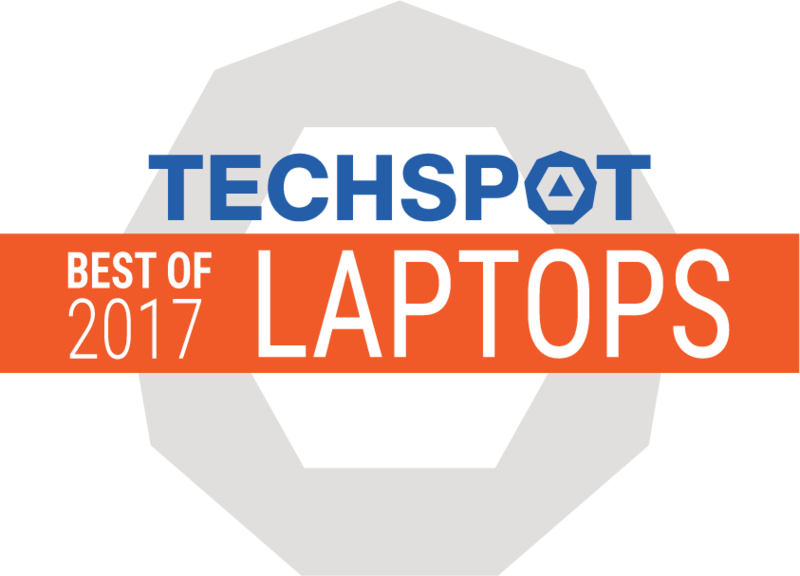 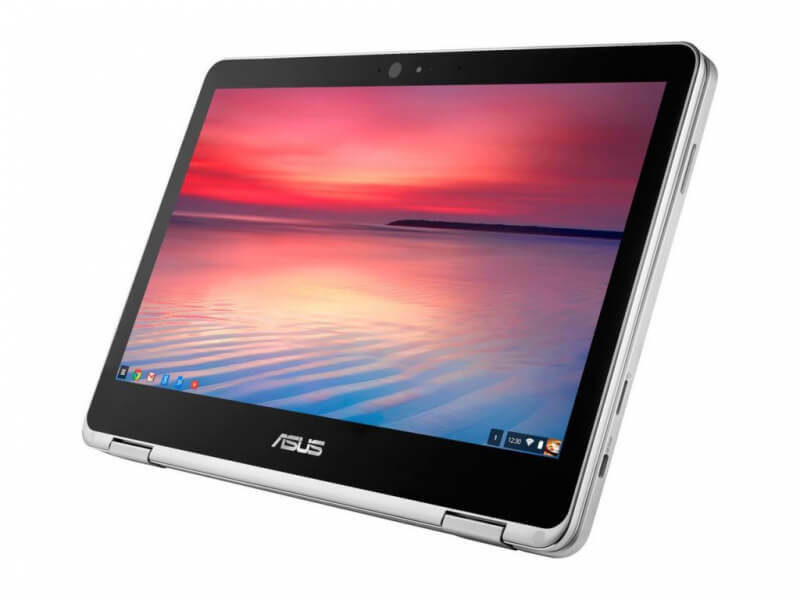 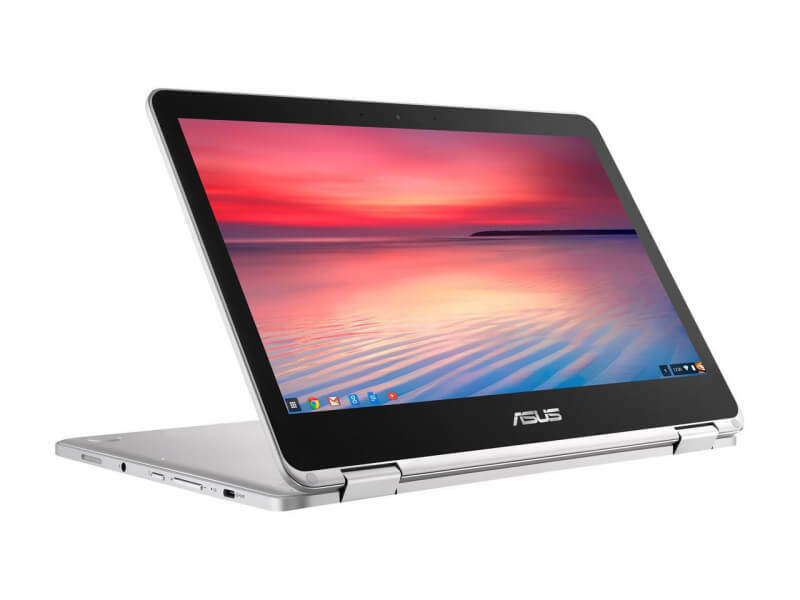 Asus Chromebook Flip C101PA 10.1"
The Asus C302CA is an advanced Chromebook worth the money for its 360-degree hinge, high-res display, and its ability to run Android apps. 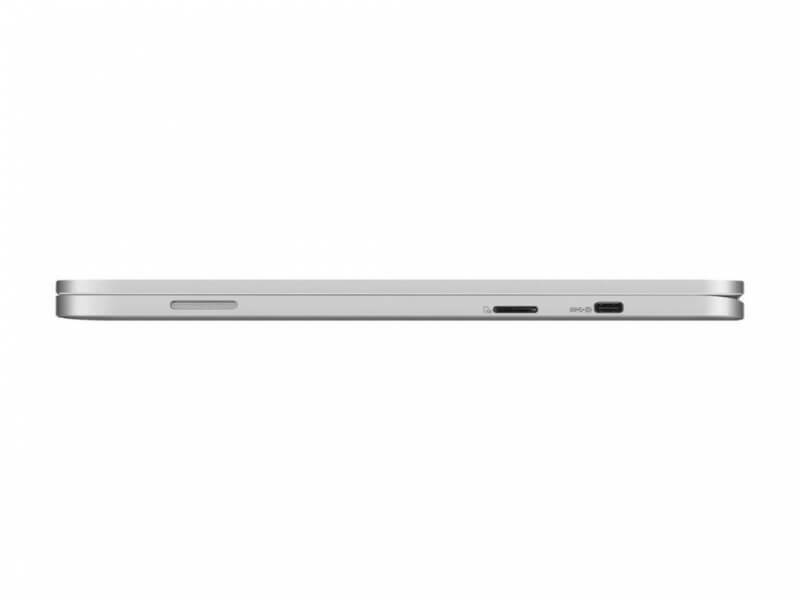 The 10-hour battery life is another big plus. 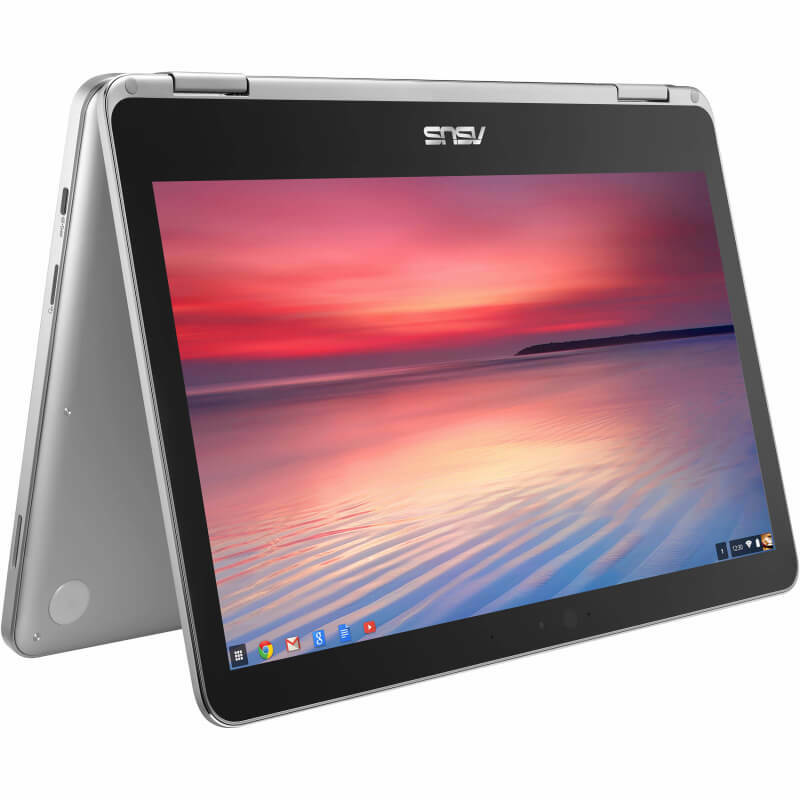 With a hybrid hinge, touchscreen and support for Google Play apps, the Asus Chromebook Flip is a small Chromebook offering big value. 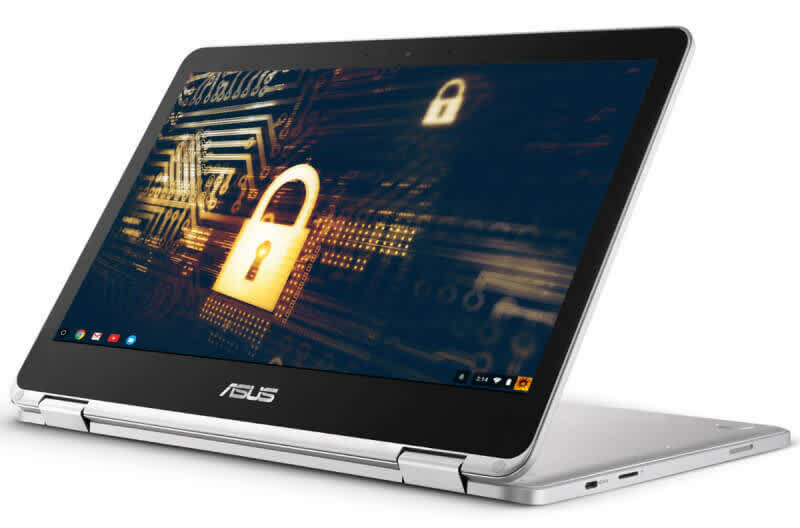 The Asus Chromebook Flip C302 is worthy of its premium stature with a gorgeous screen, tactile keyboard and a classy design that’s equally as comfortable to use in tablet mode or as a traditional laptop.